Former 'Yuri Holdings' CEO Yoo In Suk has made a statement on his ties to police, and his wife actress Park Han Byul is reportedly up for investigation due to the chatroom controversy. Yoo In Suk is alleged to have took care of issues that arose with chatroom members like Seungri, Jung Joon Young, former F.T. Island member Jonghun, and more with bribes and connections to police, and it's suspected his ties to Senior Police Superintendent Yoon helped cover up Jonghun's DUI in 2016. In a letter to MBC on March 19, Yoo In Suk denied the allegations against him, stating the health code violations at the club Monkey Museum were not covered up by the superintendent. According to the former 'Yuri Holdings' CEO, Superintendent Yoon only gave him advice on how to run a legitimate business, but it's reported the Police Superintendent allegedly leaked investigation information to Yoo In Suk to cover both of their illegal activities. Both Superintendent Yoon and Yoo In Suk have been barred from leaving the country until the investigation is concluded. Yoo In Suk stated, "I followed Senior Superintendent Yoon as my hyung, and we had meals and played golf together a few times as well. I learned a lot from him. I apologize for causing trouble to someone who's been an outstanding civil servant." 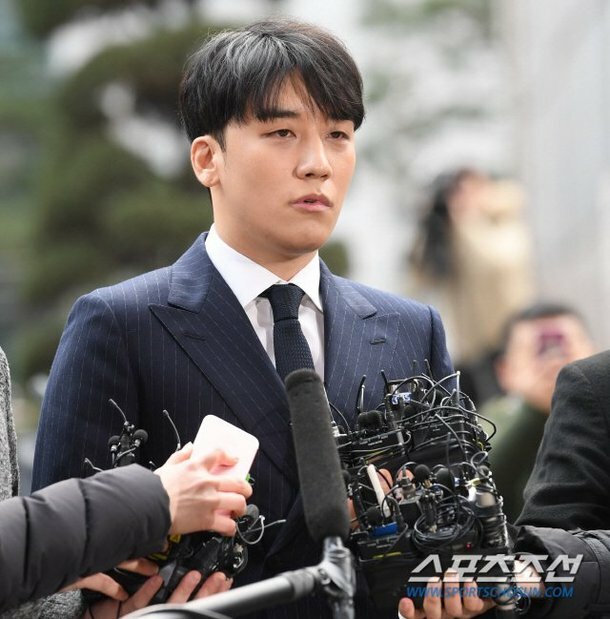 He also said on the accusations of his conversations concerning prostitution with Seungri, "The KakaoTalk conversations were jokes or just false." The former CEO's wife Park Han Byul is also up for investigation. According to police on March 19, Park Han Byul will be questioned as an additional witness to the case as former F.T. Island member Jonghun previously revealed she'd been present at golf matches and meals with Police Superintendent Yoon and his wife.